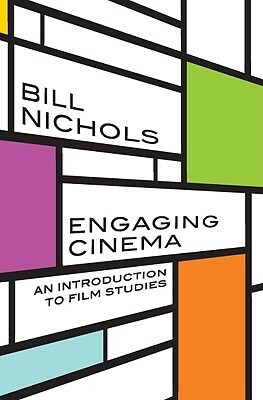 This introduction to film differs radically from other introductory textbooks. It covers the formal qualities of cinema such as editing, cinematography, realism, modernism and postmodernism, and the major types of film (avant garde, documentary and narrative fiction) to show how these qualities make a difference in a film’s impact on an audience. The book examines how fllm contributes to the issues and concepts that lie at the heart of our modern culture of the moving image: national cinemas and the film industry, film genres and their social significance, the representation of reality, ideology, ethnicity, masculinity, and feminity. This is the first introductory text to invite teachers and readers to utilize the vast resources of the internet to view examples. As a result the book is extremely affordable since it eliminates the costly addition of still images as illustrative material. It is the first introdution to film that meets the needs of anyone who wants to learn why the cinema has served as the greatest medium of the 20th and 21st centuries both in form and content rather than develop an appreciation for its formal qualities alone. Click here to purchase this book from Amazon or from W.W. Norton & Company, Inc.